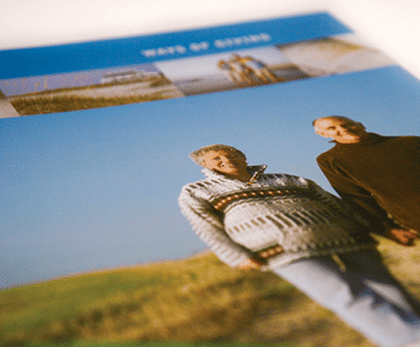 We created this booklet for the Aon Corporation with infographics to simplify complex rules and regulations. 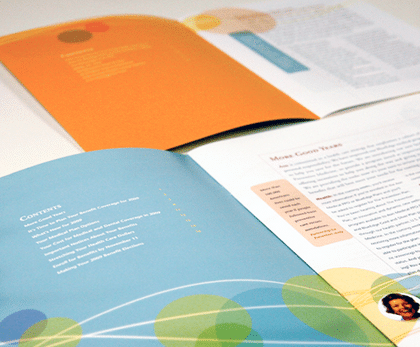 Take a look at some of the publications we have created for Paul Dry Books. 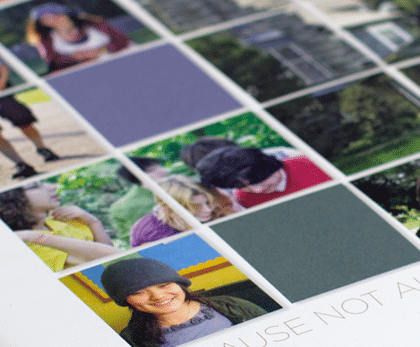 We gave Bryn Mawr Hospital a new direction for it’s yearly donor report. 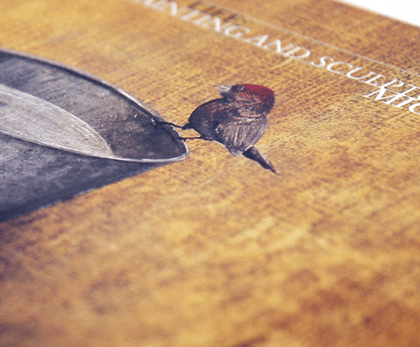 We developed this exhibition catalog on the work of Michael Frechette, for Rider University. 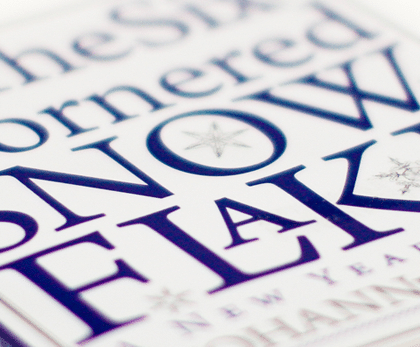 We redesigned their identity and created a new viewbook for the Crefeld School. 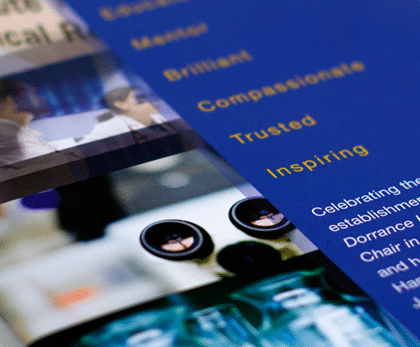 Take a look at some of the collateral material we created for Lankenau Medical Center. 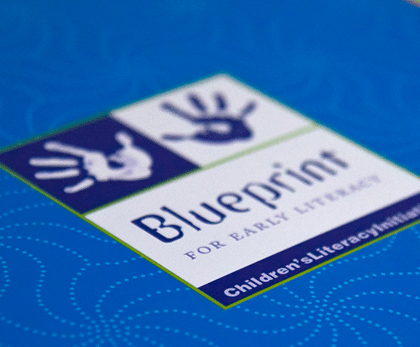 We designed a series of brochures for the Blueprint for Literacy redesign. 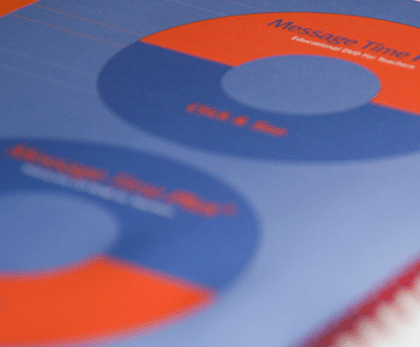 We created an interactive CD, DVD and manual for the CLI program, Message Time Plus. 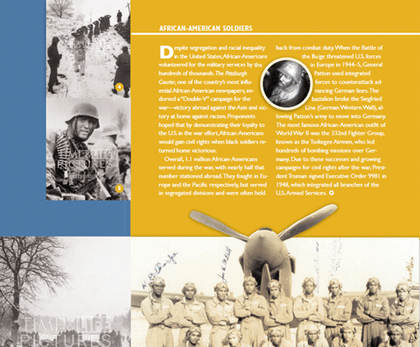 The Big Book of World War II is a book about WWII designed to hold the interest of young adult audience. 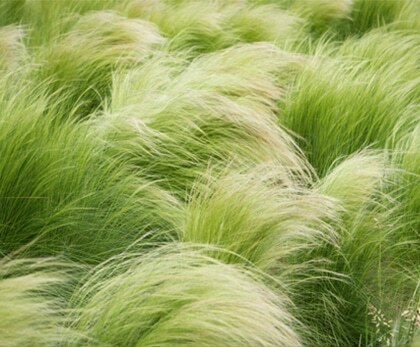 Hortulus Farm & Gardens wanted a website and a guide that visitors could tour the grounds with. 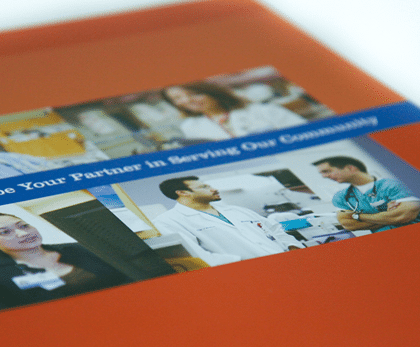 We designed an informational package for repeated use by Lankenau Medical Center. 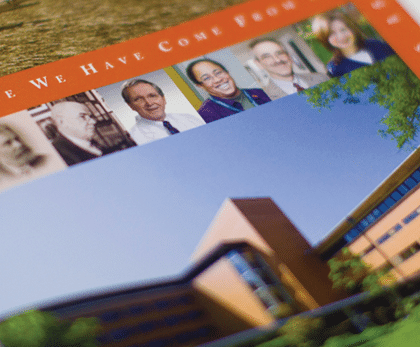 We created a booklet that allows a glimpse at the 150 year history of Lankenau Medical Center. 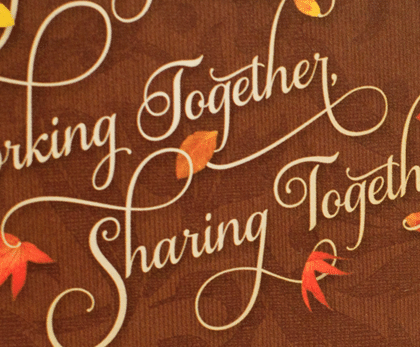 This small publication honors a dedicated surgeon. 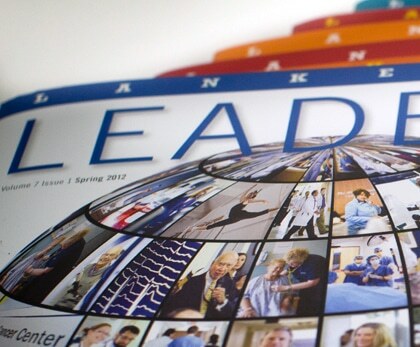 This tri-annual publication focuses on Lankenau’s excellence in care, research, and education. 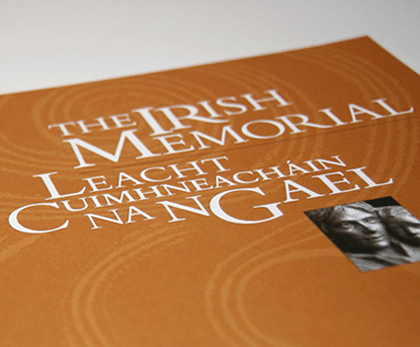 This is the Commemorative book we created for the Irish Memorial park. 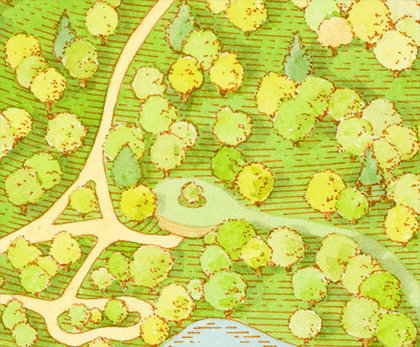 We created the identity & the environmental exhibit graphics for the Irish Memorial park. 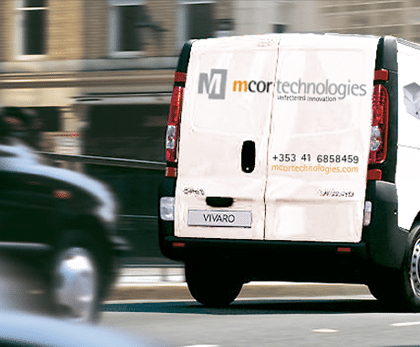 Take a look at some of the promotional material we created for Mcor Technologies. 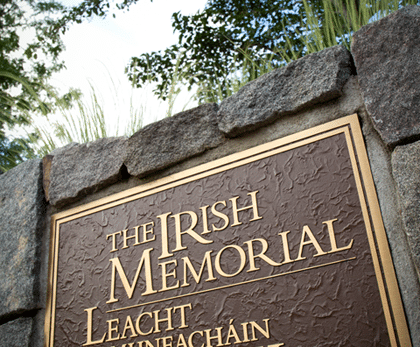 The Irish Memorial website was created to highlight the events, news, and stories from the Irish Memorial Park. 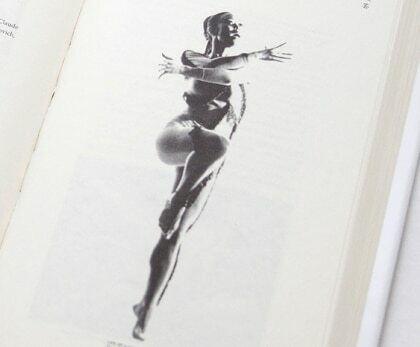 A self-published book all about Yuriko, a popular Japanese American dancer. 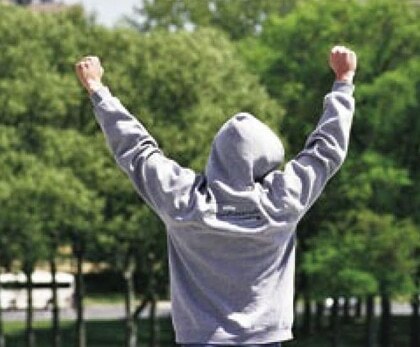 Michael Vitez & Tom Gralish spent a year on the Philadelphia Museum of Art to capture the stories of “Rocky runners”.